A brand new park opens amid the festive season at Foinikaria village. 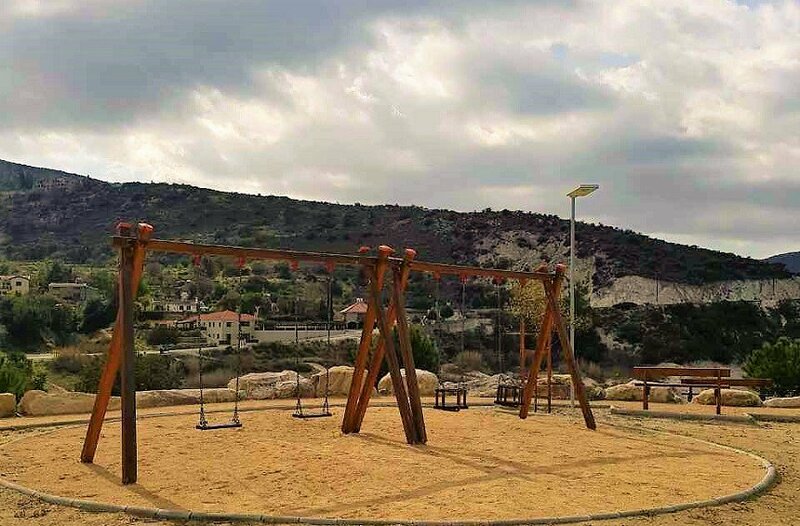 The park that looks over the lush hills of the mountainous Limassol, is getting ready to officially welcome its visitors, both locals and others, too. On the occasion of the opening, the grills will be set up to serve fragrant, fasting appetizers for an auspicious beginning.